A U.S. congressional delegation will visit Russia ahead of a widely reported summit between Russian president Putin and U.S. president Trump, Russia’s ambassador to the United States confirmed. 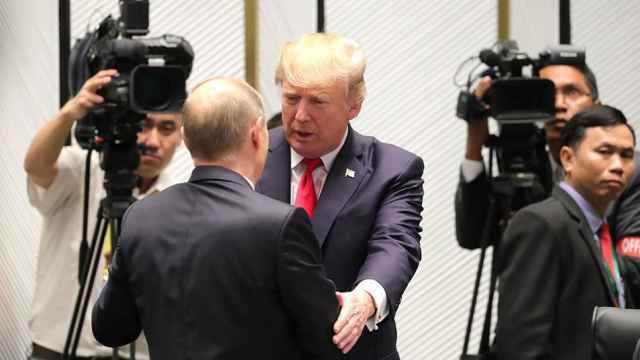 Russia-U.S. ties have reached post-Cold War lows over allegations of Russian interference in the 2016 presidential election and widespread cyber-attacks attributed to Russian intelligence. Donald Trump, whose presidential campaign is under a year-long investigation for possible ties to Russia, ran on a platform of improving relations with Russia. U.S. legislators are now planning a trip to Russia in late June and early July, Russia’s ambassador in Washington, Anatoly Antonov, told reporters Thursday, according to the state-run TASS news agency. “Certainly, we welcome this intention and we believe that the visit … will give a certain impetus to resuming ties between the two countries’ parliaments,” Antonov said. 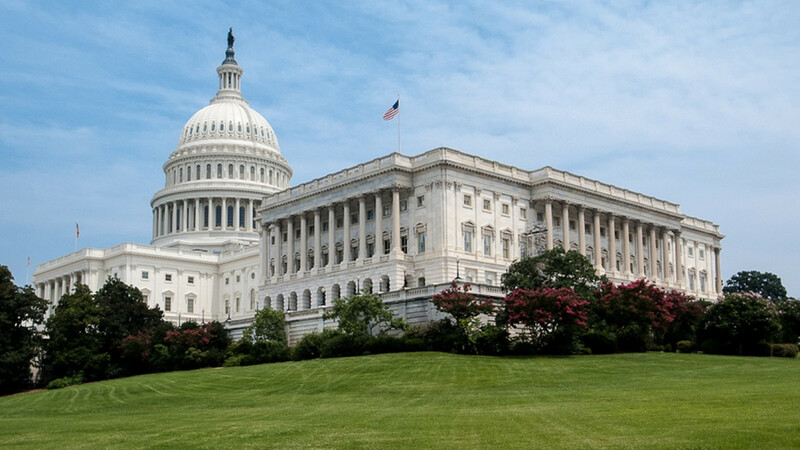 The lawmakers are expected to meet State Duma and Federation Council representatives in Moscow on July 3 and July 4, an Independence Day holiday in the U.S., Interfax cited a parliamentary source as saying this week. The U.S. president’s assistant for national security, John Bolton, is also scheduled to land in Moscow next Wednesday to discuss a “potential meeting” between Trump and Putin. The Kremlin said it was aware of Bolton’s visit, while Russian Foreign Minister Sergei Lavrov told state-run RIA Novosti that he “of course” plans to meet the adviser. 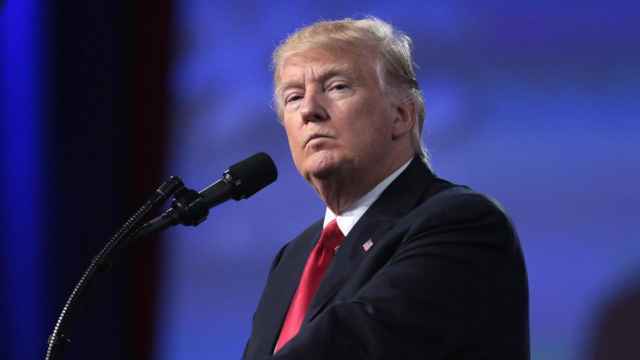 No specific date or location has been confirmed for the summit, although two diplomatic sources told CNN the summit was tentatively set for mid-July on neutral ground, possibly Vienna. 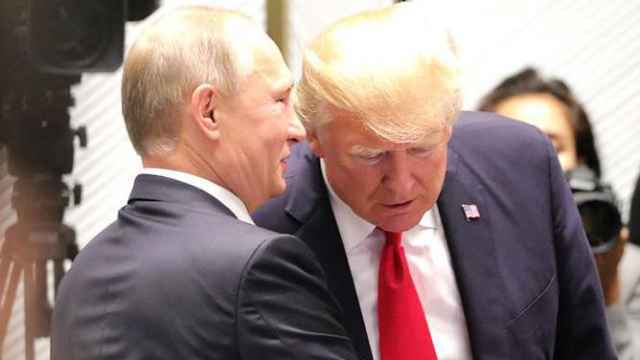 However, on a call congratulating Putin on his re-election in March, Trump was reported to have said, “we’re looking at the possibility” of holding the summit next month. “We have been calling for this for a long time… I’m very glad that now they have responded,” Antonov was quoted as saying. The lawsuit alleges that Trump's campaign "gleefully welcomed Russia's help" in the 2016 election. 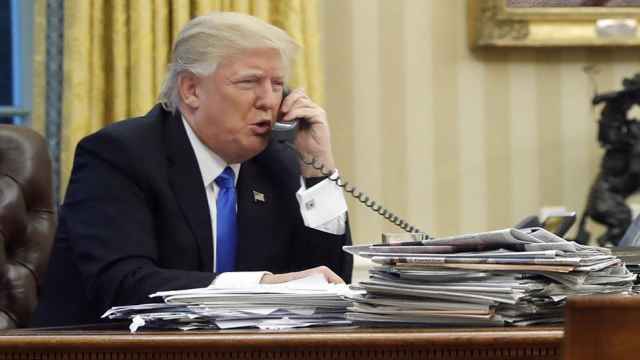 Trump was criticized for congratulating Putin by phone after US allies blamed Russia for poisoning an ex-spy in England. Putin showed off a new generation of nuclear-powered missiles earlier this month.